Collection Baskets There is 1 product. 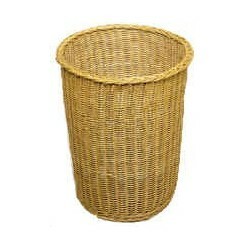 Overflow Collection Basket - Unlined (natural) or with removable fabric liner. Removable fabric liner available in green, black or purple. Be sure to select "lined throughout" when selecting a removable liner color.